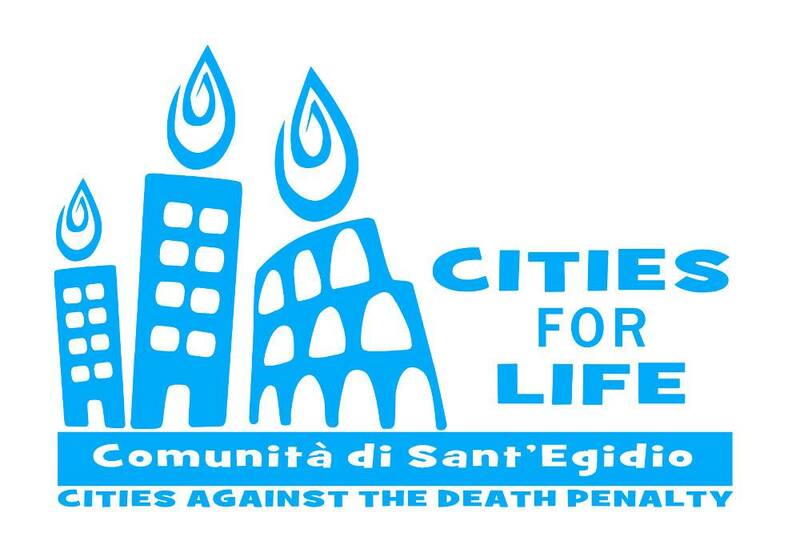 We’re excited to be working with all of the Florida Catholic Dioceses, the Florida Catholic Conference, and Equal Justice USA on this year’s International Day of Cities for Life, Cities against the Death Penalty events. Family members of murder victims, death row exonerees, death penalty attorneys, law professors, and religious leaders will join Floridians to celebrate hold vigil to end the death penalty in the State of Florida. Below are details for our confirmed events for November 30. You can find more information on our events page. Speaker: Randy Steidl, exonerated Illinois Death Row survivor and former Chairman of the Board of Witness to Innocence. Presentation followed by Q&A prior to prayer service. Speakers: Bishop William Wack, Diocese of Pensacola-Tallahassee; Dale Recinella, J.D., MTS; Christine Henderson, National Organizer, Equal Justice USA.